Emily Liebert is the budding author of Facebook Fairytales and her latest crown jewel and best seller,You Knew Me When. 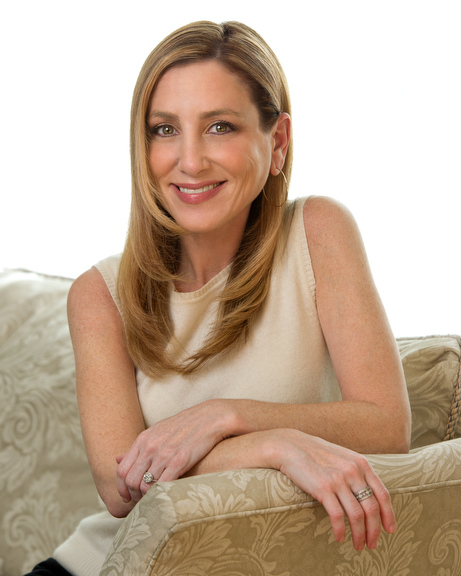 In addition to her title as an author- Liebert has worked for ABC News, served as a writer for The Huffington Post, performed as the spokesperson for Bing’s partnership with Facebook appearing in 30+ television and radio spots, and has been seen in press outlets such as the Today Show, The Rachael Ray Show, Anderson Cooper, OK!, and InStyle…just to name a few! To say Emily Liebert is busy would be an understatement. Now she is has started a new journey into the beauty industry by combining her creative marketing skills with her love of writing. Emily Liebert recently collaborated with beauty brand, Zoya, to create a no fail marketing campaign for her best seller, You Knew Me When. 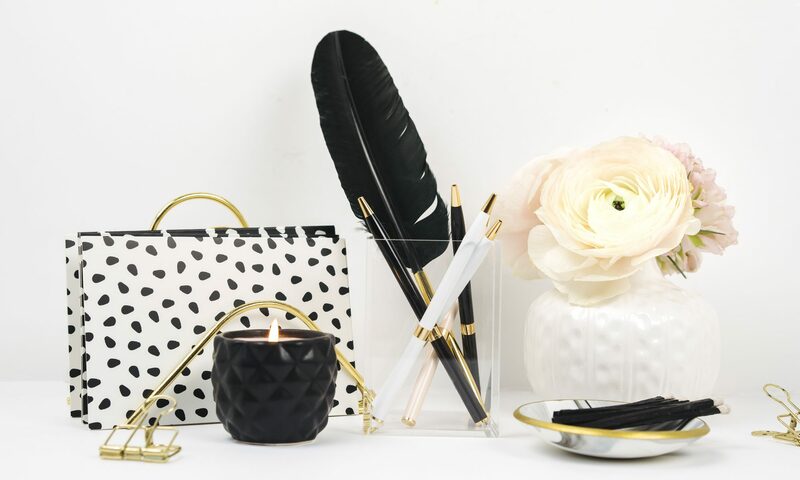 Find out in this interview with Liebert how she managed to take a beautiful piece of literature and design a tangible, referential beauty product we can all hold in the palm of our hands. 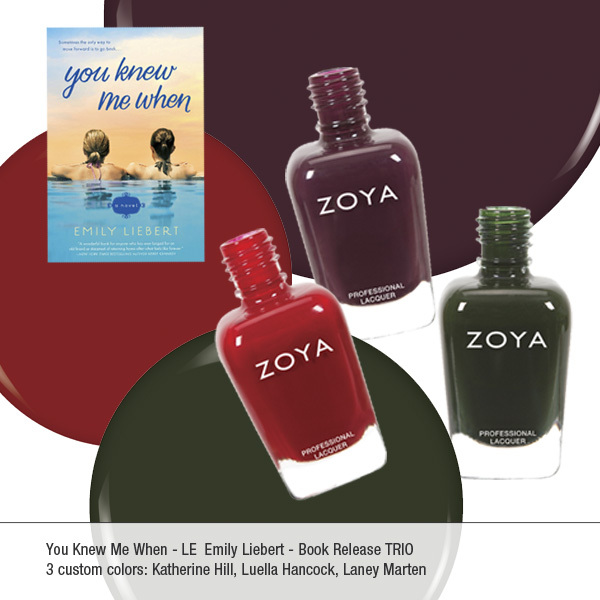 You have managed to combine your literary skills with your marketing skills by creating a Zoya Nail Polish Trioinspired by the characters in your book, You Knew Me When. How did you come up with this idea? These days, it’s really hard to sell books, specifically fiction, so I knew I needed to do something to make my novel stand out on the crowded shelf. Since the main characters in You Knew Me When are in the cosmetics industry, I came up with the idea to approach beauty brands about creating a lipstick or nail polish named after the book. When I decided to partner with Zoya, they suggested doing a limited edition collection called “You Knew Me When” with three polishes named after the three leading ladies: Katherine Hill, Laney Marten, and Luella Hancock. You have to think like an entrepreneur and devise creative ways of garnering publicity for your products, which – in my case – are novels! “Katherine” Zoya Nail Polish. Photo Credit: Zoya. Permissions By: Emily Liebert. Once you realized you wanted to launch the nail polish products, what steps did you take to achieve your goal? I got in touch with about a dozen different cosmetics companies, did a lot of research, and discussed ideas/concepts with all of them. Then I narrowed it down and decided to go with Zoya because I loved their brand and felt that there would be a great synergy. How did you come up with the color scheme for your characters? Once the partnership had been cemented, Zoya sent me a huge box with tons of polishes for me to look at and to use for inspiration. I selected the ones that I thought best fit with the characters’ personalities – Katherine embodies a classic red (red is also a theme for her character), Laney is a fun and offbeat emerald green, and Luella is a regal deep purple. I also kept in mind that the book would be coming out in September, so I was certain to select hues that would be ideal for Fall and that reflected the Pantone trend forecast. After that, Zoya took the colors I’d selected and created brand new colors specifically for me! “Laney” Zoya Nail Polish. Photo Credit: Zoya. Permissions By: Emily Liebert. How effective has this strategy been so far in obtaining more book sales? It has made ALL the difference. The book has been featured everywhere from The Washington Post toWWD to InStyle magazine, all because of the creative marketing. There’s also a dress collection by Meskita and charms from Dodo by Pomellato named for the book and characters. You Knew Me When was a bestseller in week three! “Luella” Zoya Nail Polish. Photo Credit: Zoya. Permissions By: Emily Liebert. Now that you have completed this project, do you see any more beauty products on your horizon? I do! I’m actually in the process of speaking with major cosmetics brands to figure out whom I’m going to partner with for my next novel which comes out in September 2014. Maybe lip glosses this time. Stay tuned!